Foreo Canada Exclusive Deal: Save 30% Off LUNA Using Exclusive Promo Code! 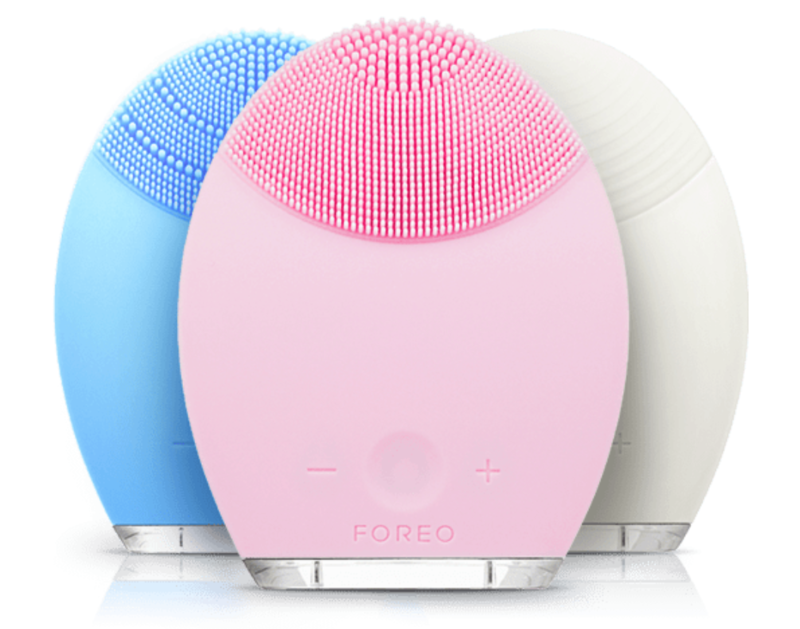 Foreo Canada has an awesome exclusive deal for Smart Canucks’ readers! Now you can save 30% off LUNA and get it for only $139.30 plus free shipping. The LUNA skin cleansing system channels T-Sonic™ pulsations for exfoliation gentle enough for everyday use while incorporating anti-aging technology into its groundbreaking design. You can choose from 3 sonic cleansing system depending on your skin type: combination skin, sensitive/normal skin or ultra-sensitive skin. To get this deal, use the exclusive promo code SMART30 at checkout. This exclusive promo code deal is valid through December 24 2017.